Improve swiftly your image in Breda thanks to a video marketing task! Sortlist, over the years, became a specialist in matchmaking. Companies who wish to meet the ideal digital agency for their operation in video marketing will now have the means to do so, thanks to a high-quality, practical and free of cost service. Breda, movie production companies to build your project. Don’t misuse your time by looking for and judging endless of possible collaborators. Sortlist has a inventory of all the movie production companies in Breda and will happily help you meet the most compatible one. Our inventory will detail all bureaus that have a lot of expertise and that will manage to bring about your most difficult campaigns. 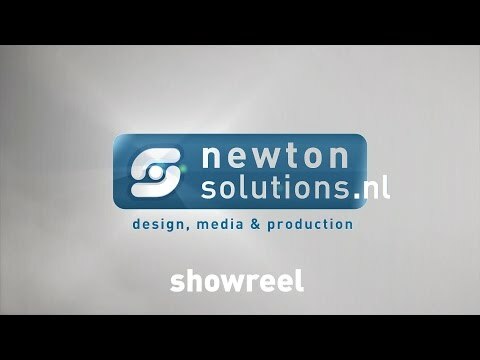 Launch projects in video marketing in Breda. The services proposed by movie production companies can be, for example, commercial production or videomarketing optimalisation. But even if you're seeking a firm that will be able to support you with a more challenging project we will manage to to be of assistance. The justification for this is that we can contact hundreds of firms which work together with companies that operate in the accounting- or even the household products industry, that makes them hugely compatible to a lot of diverse tasks. To be fruitful in, for example, a task in corporate video production or in commercial production, is working together with a competent firm in video marketing of paramount importance. And your firm probably realizes that there is a flood of expert companies like that globally. Thus keep things simple and email Sortlist. Count on the know-how and the tips of your movie production company throughout the start of your operation and your project will have a undeniable significance on your company. This is because they have turn into gurus in their expertise and video marketing possesses no mysteries for those agencies! Cooperate, onward, tranquilly with a movie production company. Since we will put you in contact with the most skilled partners in Breda. They will hence manage to construct your campaign from square one. If your firm wishes to have any more information please contact Sortlist.